Did we mention YUM?! 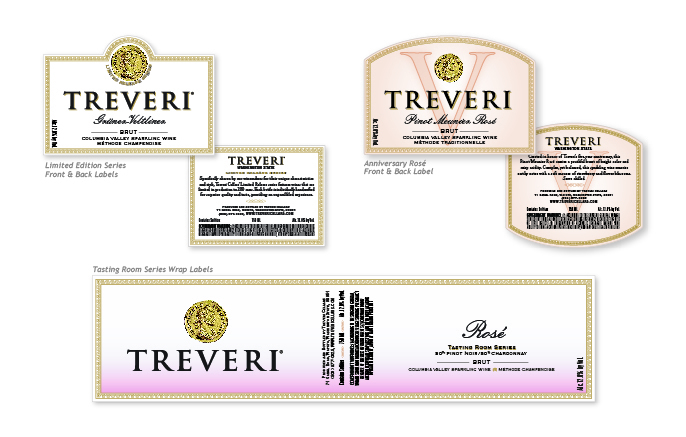 We’re big fans of all things Treveri Cellars here at DGWW (kind of convenient to adore your clients and their work, don’t you think?). Just in case you were hankering for a slightly more upfront and personal look at some labels we’ve had the pleasure to work on with the Grieb family, here they are (and if you haven’t see the whole shebang of collateral we’ve created for them, take a gander over here. We highly recommend both…the bubbles AND the labels!